Adventures of the Thode Family: living and loving the crazy life. Family. Food. Fun. It’s summertime and in my house that means it is time for some fun! We don’t usually go on a vacation far away, but there are a ton of things to do in St Louis so we head out on staycations often. The kids enjoy spending days here and there going to the zoo, art museum, history museum, and other cool places around our town. Sounds great, right? Well there is one tiny problem. I get motion sickness. In the past, I have avoided so many activities because of the nausea and vomiting that happens when I am in the car. I am not alone in this either! Apparently, 54% of women have motion sickness and many avoid highways, cruises, and amusement rides because of it. 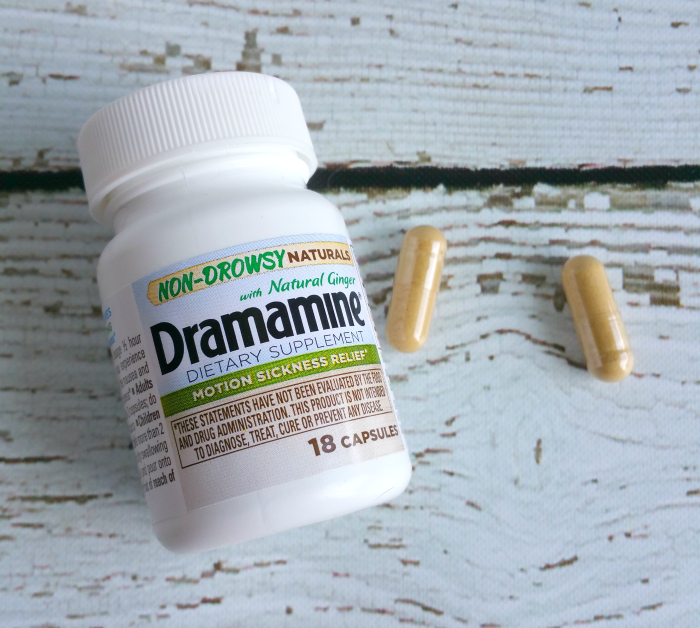 I was right there with them… until Dramamine Non-Drowsy Naturals came into my life! 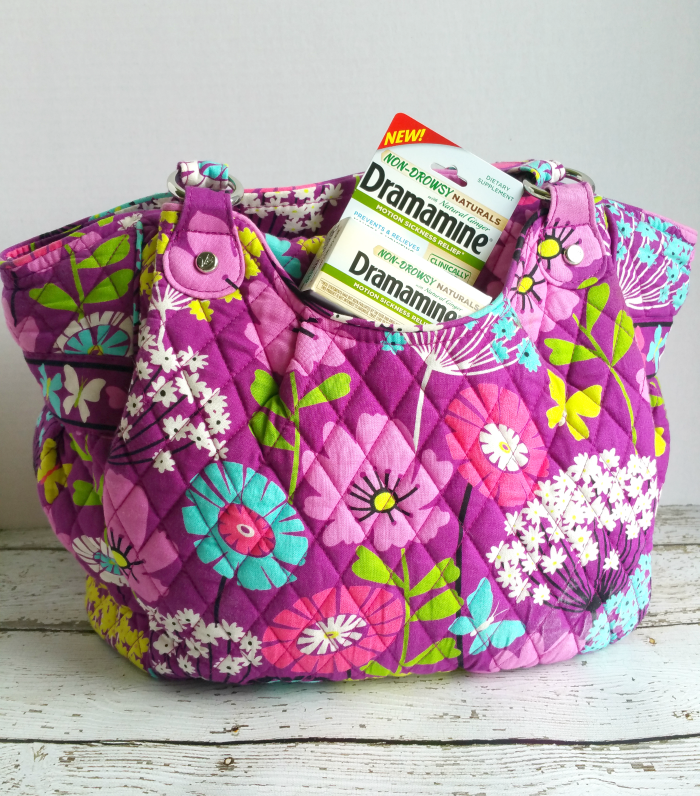 I don’t go anywhere anymore without my Dramamine Non-Drowsy Naturals. It is the first non-drowsy solution for motion sickness from Dramamine, who is the leader in motion sickness treatment. I’ve tried a number of different options before but this really does work without making me so sleepy that my trips are more trouble than they are worth! 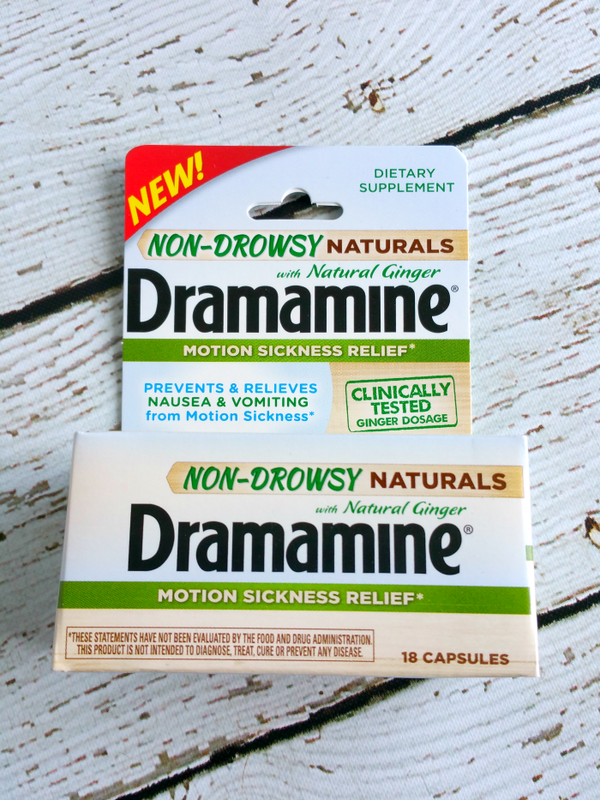 Dramamine Non-Drowsy Naturals has a clinically tested ginger dosage that has proven to help with motion sickness, where other options have not. The best part? It is safe to take every day so we can have as many staycations as we want! We have so many plans this summer and I am no longer worried about how my tummy will handle them. I can make our plans and we can go! I pack for every staycation we have. 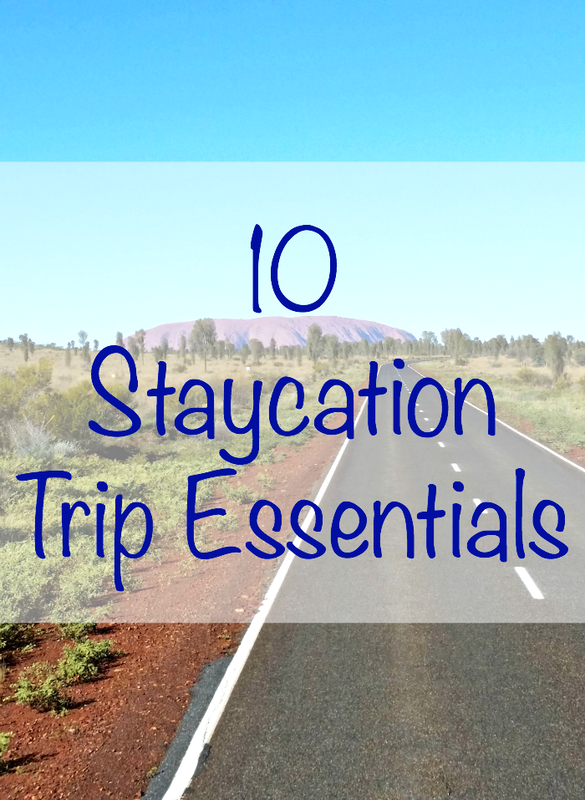 I wanted to offer my suggestions for the 10 Staycation Trip Essentials I think everyone should have! Obviously, I am going to have my Dramamine Non-Drowsy Naturals with me whenever we go. If you suffer from nausea and vomiting when you are moving in a vehicle, this is a great thing to have with you! Drinks. We always bring water with us whenever we leave the house. Food. We also have snacks with us. I prefer to bring things that have a good amount of protein to keep our bodies fueled for whatever activity we have planned. Phone or camera. I like to take pictures of our activities and look back on all the fun we have. I use my smartphone but a camera is perfect too! A map. It is not fun to be stuck without cell service and not know where we are going. It’s happened! It is always a good idea to have a map in your car. Sunscreen. If you are going to spend any time outside, don’t forget the sunscreen! Change of clothes. Accidents happen. You spill something on yourself or the kids make a mess. Having a change of clothes in the car is always a great idea. This includes an extra pair of shoes. Sunglasses or hat. Again, protect your skin and eyes. Keep these with you if you are going to be outside. Hand wipes and/or sanitizer. I keep hand sanitizer in my car and always have some when we head out on the town. First aid supplies. Make sure you always have something to clean wounds and bandage them. 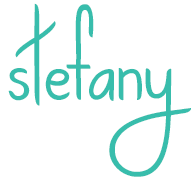 I hope you all enjoy your summer and can go on some staycations or vacations! 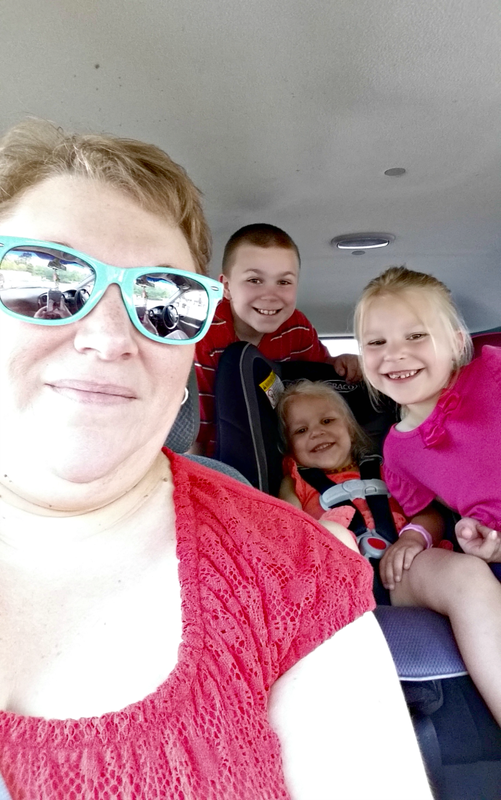 My kids are excited for several trips and thanks to Dramamine Non-Drowsy Naturals, I am too! For more information on Dramamine Non-Drowsy Naturals and to download a coupon, visit Dramamine online. Where are you headed this summer that you can enjoy now that you know about Dramamine Non-Drowsy Naturals? Comments or Questions? Share your thoughts with us on Facebook! You can also tweet us at @ToBeThode. Your must have list is very similar to mine! I’ve never tried Dramamine before but it sounds like it works well!